The Road Trip Ryan Trip Guide is the source for canyoneering, slot canyon hiking and climbing information, as well as many other unique adventures. Route descriptions include detailed offline maps and GPS waypoints to keep you on the right path. Way better than a paper guidebook! Interested in canyoneering, hiking, roadside attractions, and floating mighty rivers in Utah and surrounding areas? The Road Trip Ryan Trip Guide is your source for accurate and up to date information. 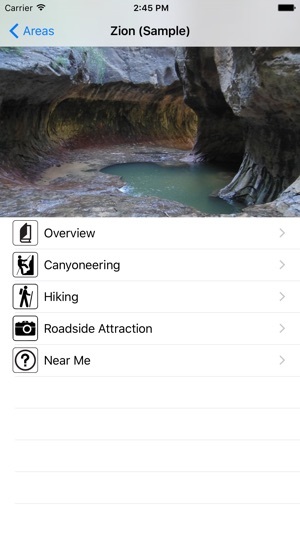 The premiere app for exploring Zion, Arches National Park, Moab, Escalante, North Wash, Capitol Reef, Cedar Mesa, and more! Overview map fix on some devices. 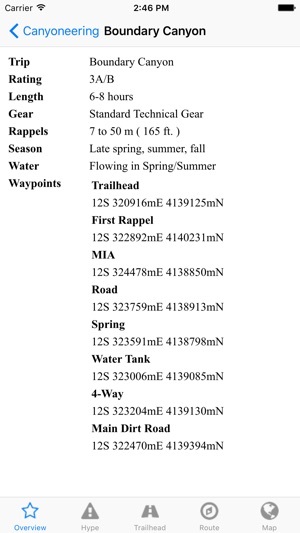 I was just lamenting that, while I love my GPS-topo app, I wish someone would come up with an app that integrated guide-book type info with a GPS-topo map! On a recent trip to the San Rafael Swell I stumbled upon Ryan’s website and this app in a brief moment of cell service while searching for a hike to do. It’s everything I wanted and more! Thank you!! I love that there are some rather obscure hikes listed that I would have never found on my own. So much better than a guidebook! I bought the Swell area hikes...Well worth the price. 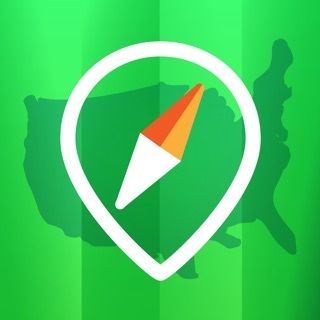 Will consult the app and website before we plan our next adventure. 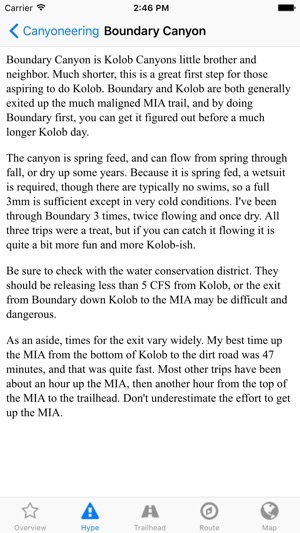 It is the best app out there for finding your way around slack he needs and hikes in the southwestern part of Utah. 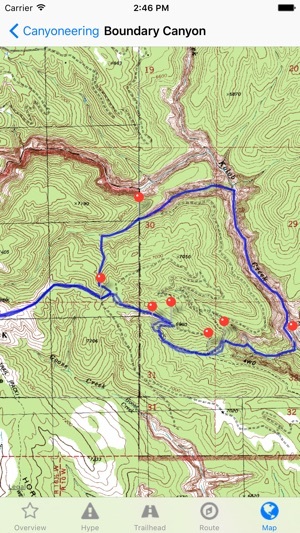 The fact that the GPS module works while you're in airplane mode and you can see your track while hiking in different remote areas can be reassuring for beginner hikers. A couple improvements would be nice, such as being able to zoom in on the maps further, as well as having the pictures downloaded on the app without having to be connected to the Internet. You have to take Ryan is taking times with a grain of salt, they could be right on for athletic hikers, but could take beginner hikers 1.5 to 3 times longer. 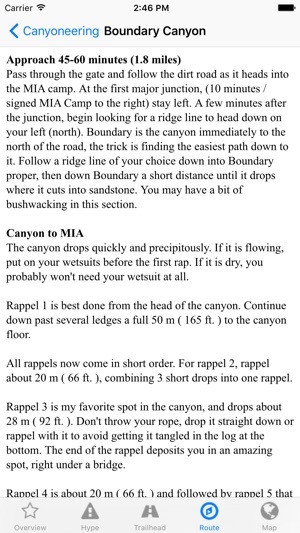 My son and I were using Trip Guide A few weeks ago and commented that we kept going back and forth between its topo and a different app because the detail was limited. It sounds like a new update has added the detail we felt lacking. Yay! This great app is even better! More fun ahead! Ryan has built us a great tool for adventuring. I’m just back from a long weekend on Cedar Mesa and the app and package were basically indispensable. No need to carry the guide book at all, just my phone. And with it in airplane mode it lasted all day. We used the detailed information to find trailheads, the map for navigation and the guide for learning - despite my kids’ wishes.